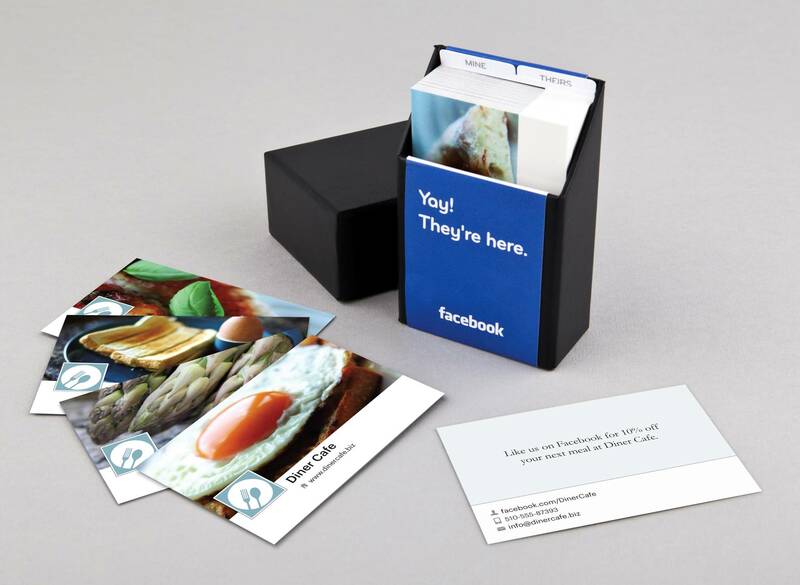 Innovative card printing firm Moo.com has extended its Facebook-based card making initiative to businesses, with a new offer that allows companies to design cards using their Facebook Pages for free. Under the offer, businesses, such as restaurants, can create cards using details from their Facebook Page — including images and other details — which the company says will help them provide something different while making customers aware of their social presence. The news comes after Moo.com introduced an offer allowing Facebook users to print business cards based on their timeline in January, and it is now building on that momentum to give businesses and companies the chance to follow suit. Companies that take up the offer will enjoy use Moo.com’s “Printfinity” feature, which allows them to select an array of different images to go on the cards, helping each out stand out as that little bit more unique and personal. 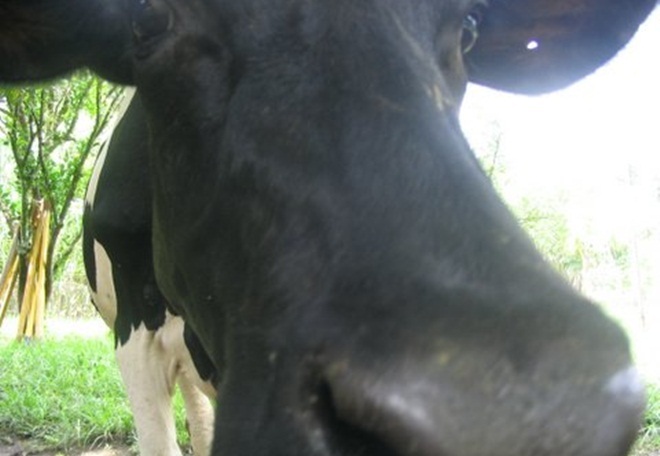 Moo.com will be looking to build on the Facebook Timeline offer, which the company says was “a huge hit”. While it hasn’t revealed the total number of users it attracted, it says that cards were made for people from across 150 countries worldwide. We previously featured Moo.com when Moross participated in the Survivor Stories seminar during Internet Week Europe last November, when he outlined how he pivoted the company at an early stage and transformed it into the successful operation that it is today. Launched in 2006, Moo.com is one of the fastest growing print businesses around, with offices in the UK and US. Note: Moo says that the initiative is free, but we’re double checking as to whether there is any cost attached to buying the cards designed using Facebook Pages. Update: Good news. A spokesperson confirmed that the cards are free, companies just need to pay for postage and packing. You can find more details at the dedicated Facebook business card page.